It happens every year: Thanksgiving and Christmas dinners come and go, leaving behind more food scraps than you know what to do with the next day. Maybe in your household there’s a matter of drawing straws to decide who does the dishes for the night, or trying to pass food on to relatives as they leave at the end of the season. 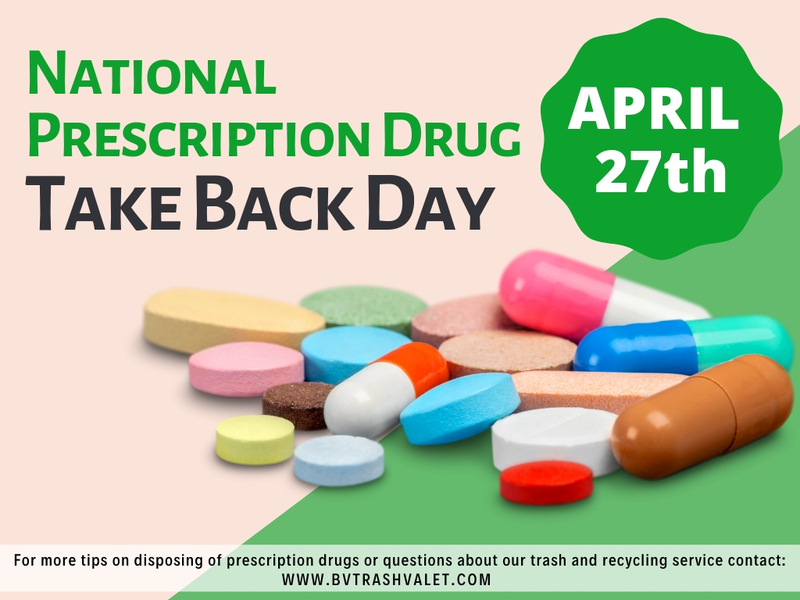 No one wants food to go to waste, but many Americans simply throw the excess food out because they don’t know what else to do with it. Food waste is a massive issue in this country, both because that’s food that can’t go to someone who needs it and because of the effect on the environment. 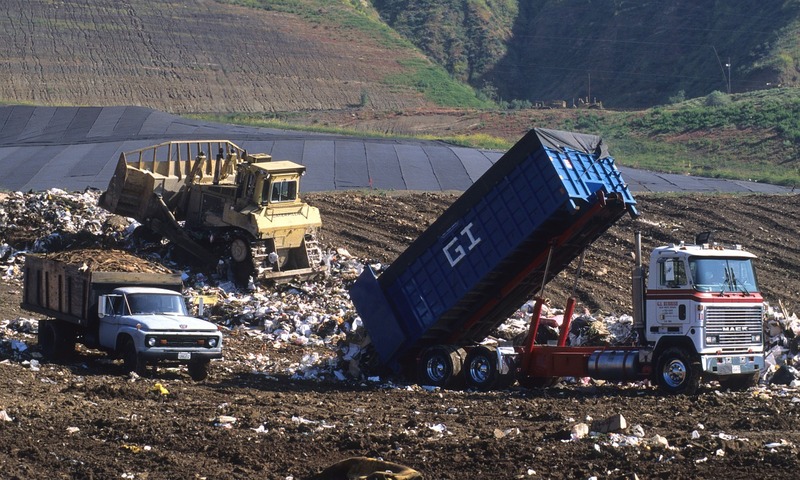 When food waste is left to rot in landfills, experts hold that it makes up for 25% of methane emissions in the United States. 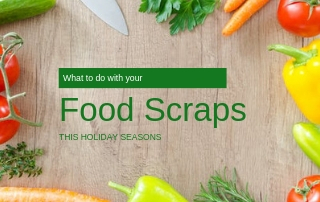 But before you despair, here are a few ideas of what you can do with your food scraps. The most popular suggestion for food scraps is to compost them. 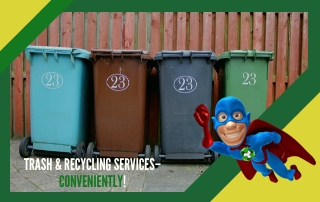 Old fruits and vegetables, breads and grains, coffee grounds and tea bags can all be composted. In fact, the moldier the better when it comes to compost. You can save them in plastic bags until they’re ripe enough for compost, at which point you can cover it in a trowel full of soil and let the compost serve to condition the soil and help it to nurture growth. There’s something almost poetic about this plan for food compost, especially if you plan to start a vegetable or herb garden. The food that you don’t finish has the opportunity to give life to the food you may enjoy in the future. If you cook with any frequency, you’re probably used to using soup broth. It can be used in soups, but it can also be used to add flavor to pastas or meats or as a way of soaking vegetables. But rather than buying broth at the store, consider using any bones left over from Christmas dinner to create bone broth. Bones from roasts tend to be best for bone broth, which has a number of health benefits. It’s easy to make with simple ingredients like the leftover bones, water and vinegar, onions and carrots. Learn to make bone broth here, and never have to wonder what to do with your meat scraps again. Of course, the best way to deal with food scraps is to avoid having them in the first place. While everyone wants to have a massive holiday dinner, not everyone needs it. Get a clear idea of how many guests will be coming for dinner and only buy as much food as you need. Look for creative ways to use scraps before the dinner begins. If you have leftovers, try to pass them onto any willing friends and family as they leave the house at the end of the night, and save the rest for yourself for future dinners. 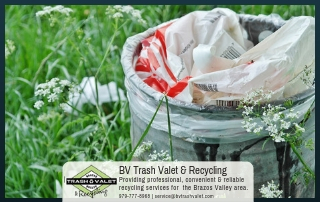 Food scraps might not belong in your garbage or recycling bin, but for everything else, contact Brazos Valley Trash Valet & Recycling. 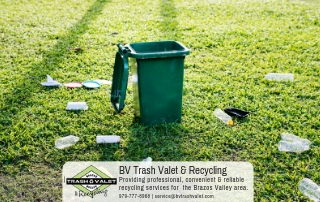 We offer a complimentary recycling service along with each monthly trash subscription service.